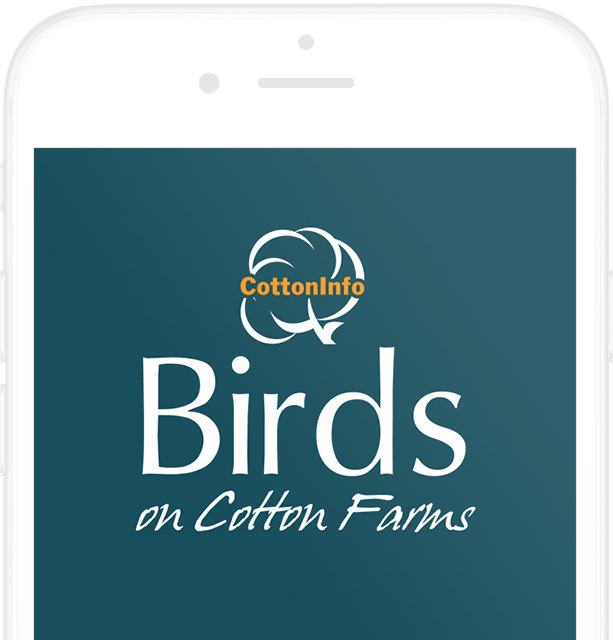 The CottonInfo Birds on Cotton Farms app is designed to help cotton growers identify over 200 common bird species found on cotton farms, and understand how to manage their habitats. 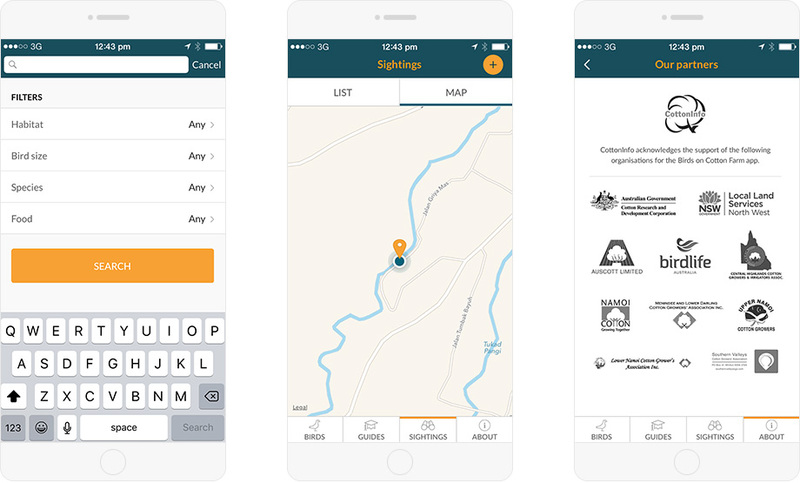 An exciting feature of the app is a monitoring tool, which will help growers monitor the diversity and abundance of birds that can be found on their farms and in surrounding landscapes. 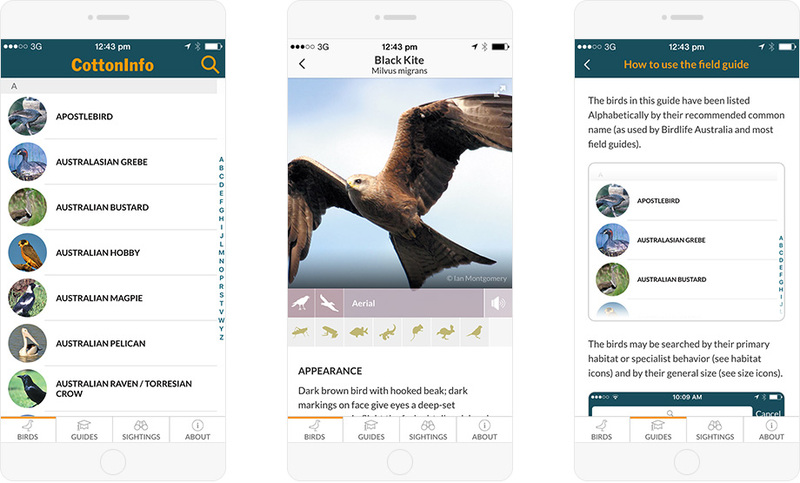 It also includes bird call sounds, to make the process of identifying birds that much easier. It’s available on both iPhone and Android phone devices and a free download from the Apple App Store and Google Play.